Pyramid Pet Products was founded with the simple goal of creating the Healthiest Pet Food made. Our nutritionalists used the food pyramid to guide our recipes to include the finest ingredients. 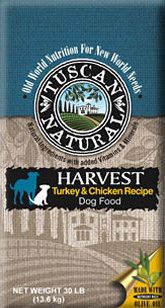 Tuscan Natural Harvest Recipes include two protein sources - Healthy Turkey and Tasty Chicken; Fruits and Vegetables such as Kelp, Apples, Carrots, Blueberries, Peas, and Lentils; a balance of Omega 3’s and Omega 6’s in our Flaxseed Oil, Salmon Oil and of course our Nutrient Rich Extra Virgin Olive Oil. To maximize the benefits of these healthy ingredients, we have also added prebiotics and probiotics. 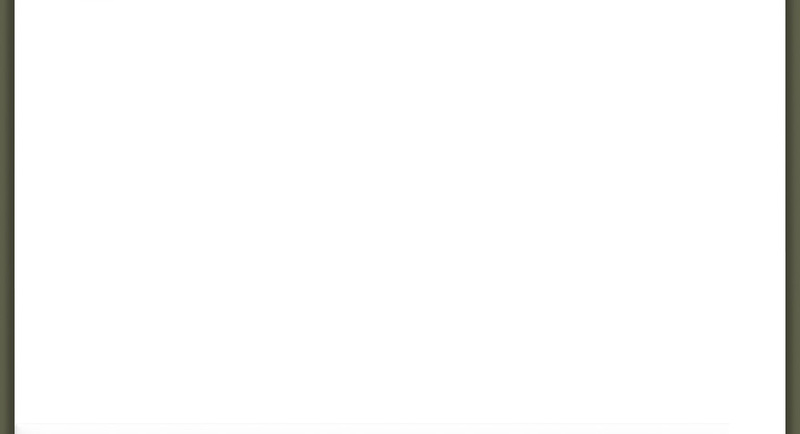 All of the essential dietary needs to keep your pet healthy and happy for years of companionship.